Our new 99% Sugar Free Cake Mixes with Frosting have officially hit the shelves of Woolworths stores across Australia. With a 4-star health rating, half the carbs of a regular cake mix and a dairy-free version available, there’s very few diets that our cakes can’t cater for. We promise that we are working hard on a gluten-free formulation of the mixes for release next year, and for those following a Keto-style diet we have included the option to bake the current mixes into 24 cupcakes or cookies for a treat at less than 7g carbs per serve….but what about vegans? Don’t they get cake too?! Well, we have good news for you! 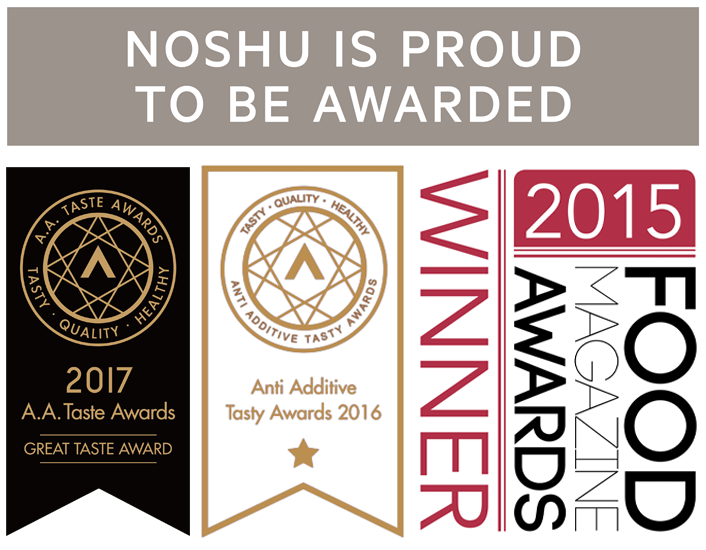 For all of you have been patiently awaiting a vegan Noshu product….these new cake mixes pass the test and we are so excited to share that both of our 99% Sugar-Free Cake Mixes with Frosting can be easily adapted to be vegan-friendly – without any compromise on taste or enjoyment! After numerous trials with a range of egg replacers, we found that the best vegan-friendly product to use for our mixes is the Orgran Egg Replacer. This egg replacer can easily be found in the health food isle in Woolworths, and when used in our mixes, results in a satisfyingly moist, and totally sugar free and vegan cake! 70 grams of Nuttelex Lite (for the frosting). Note that for the frosting, the Nuttelex is NOT melted. Preheat your oven to 170°C as instructed on the box. Prepare your egg replacer. Mix 6 teaspoons of egg replacer with 3 tablespoons of water in a bowl until it forms a smooth white paste. Combine the egg replacer paste from Step 3 with the cake mix, water, and melted Nuttelex Lite. Continue following the instructions on the box mix for the cake and the frosting, and you will soon have a decadent and indulgent 99% sugar free and vegan cake/cupcakes with frosting in less than an hour! Note: The egg replacer can also be used in our cookie recipes using the mix (recipe coming soon). Remember that replacing egg in any recipe will alter the consistency of the final product slightly. In this case it may result in a denser cake, though we didn’t notice as much of a change in texture when baked into cupcakes or cookies. Lastly, please tag us in all your creations with the hashtag #noshucakelovers and join our Facebook group for “Noshu Cake Lovers”!